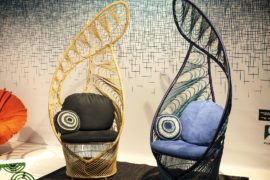 When it comes to shaping the modern home, the outdoors are playing a role that is increasingly becoming far more prominent. 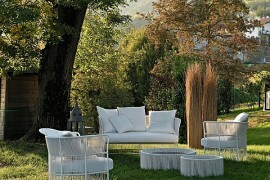 It is the landscape outside, the wonderful views beyond the horizon and an indoor-outdoor interplay that are increasingly shaping the contours of contemporary residences. 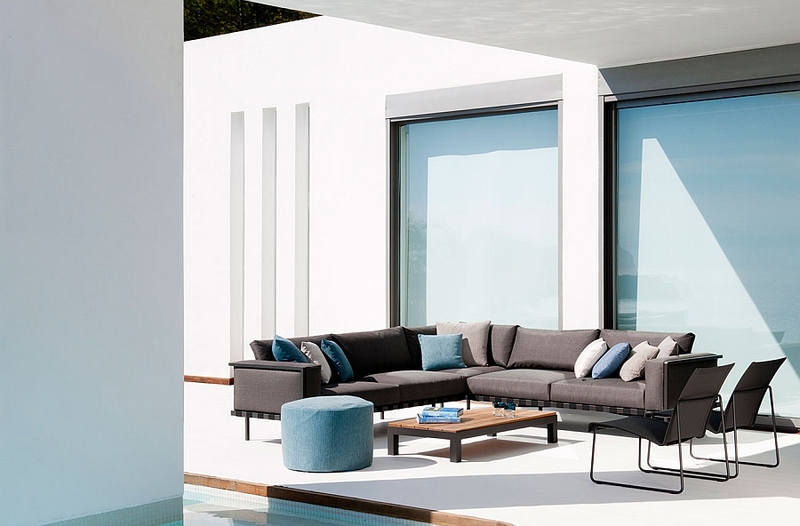 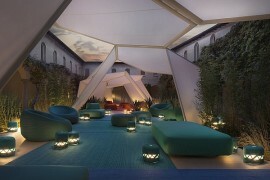 A product of this architectural trend is the extension of the living area beyond the four walls of the house, and outdoor decor delights from Tribù have always been at the forefront of this new design wave. 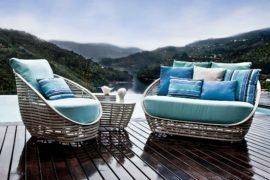 We recently showcased how the iconic outdoor furnishings from the company added style and panache to the first Hard Rock Hotel across the Atlantic, and today we take a closer look at the Natal Alu Collection. 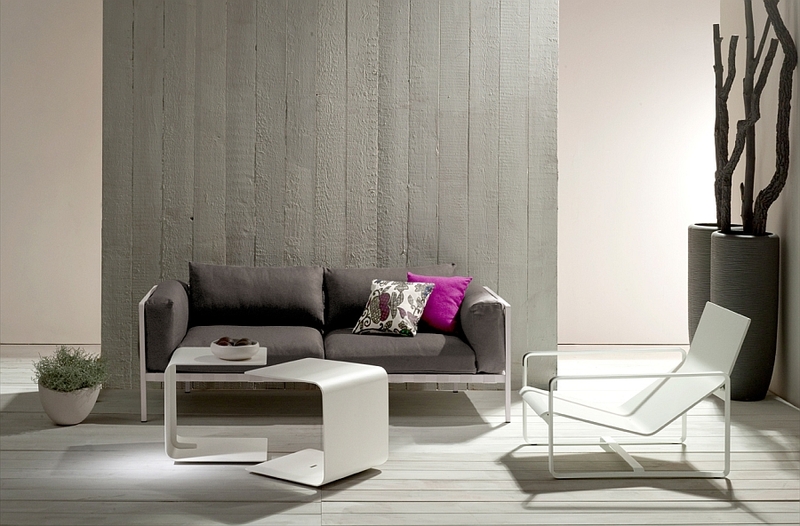 The Natal Alu Sofa and Armchair were designed by Studio Segers keeping in mind the specific demands that one places on outdoor decor. 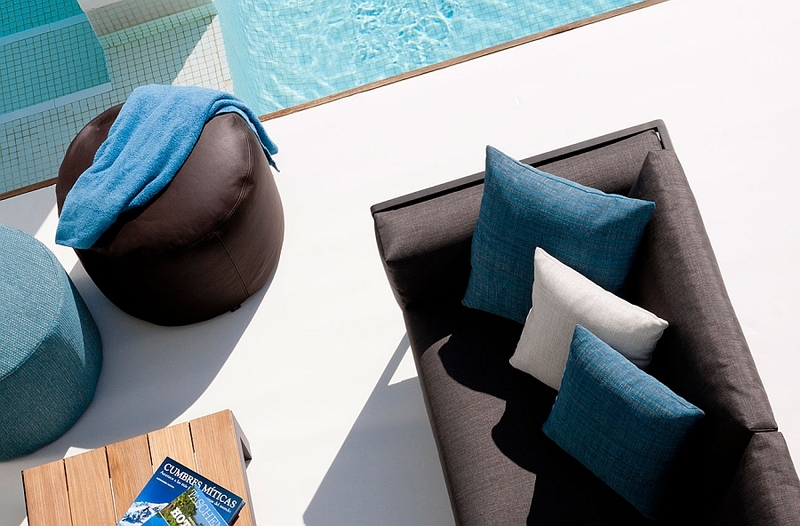 Thirteen different individual modules allow you to compose an outdoor lounge that addresses the specific spatial demands of your balcony or patio without sacrificing comfort or style. 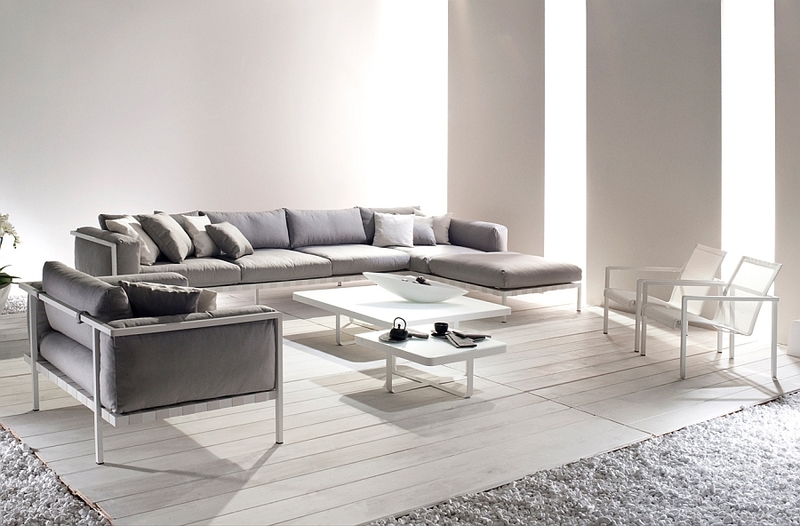 In fact, this lovely sofa is far more luxurious than most indoor decor and can be easily used in your living room or family space as well. 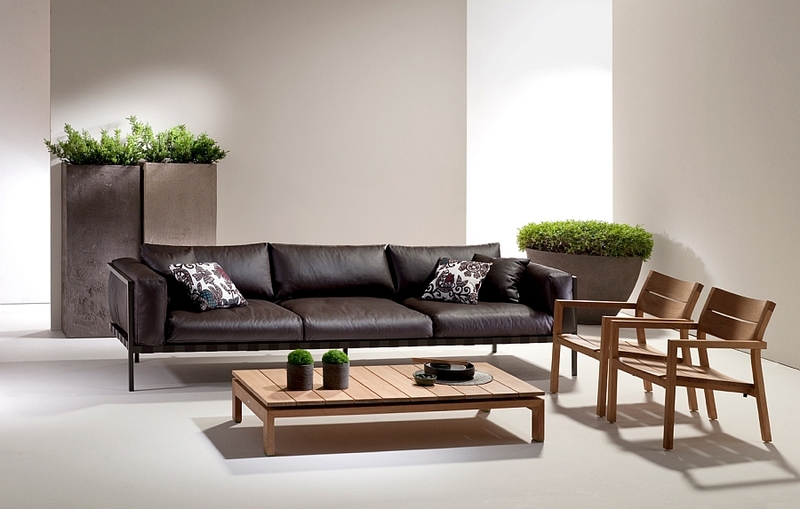 A sturdy powdercoated aluminum frame and waterproof laminated polypropylene cover ensure that the Natal Alu Sofa and Armchair withstand even the harshest of summers and winters! 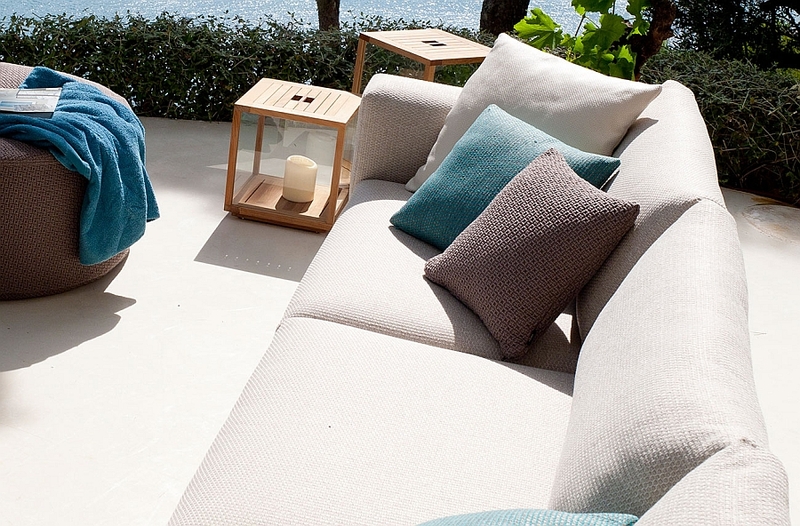 The sofa and armchair are available in 70 different outdoor fabric choices, ensuring that they blend with any theme and color scheme that you already have going. 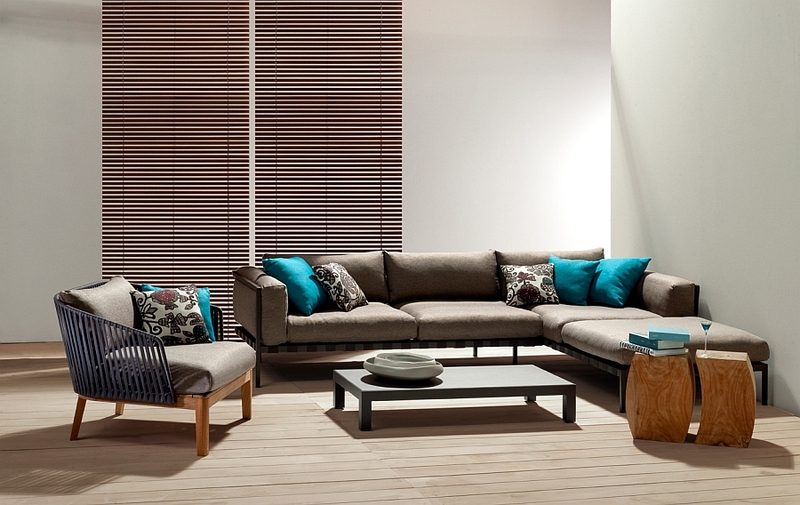 The ultra durable lacquer offers extra scratch resistance, while double stitching ensures that the Natal Alu Collection can take a heavy hit from both the elements outside and the little ones in your home! 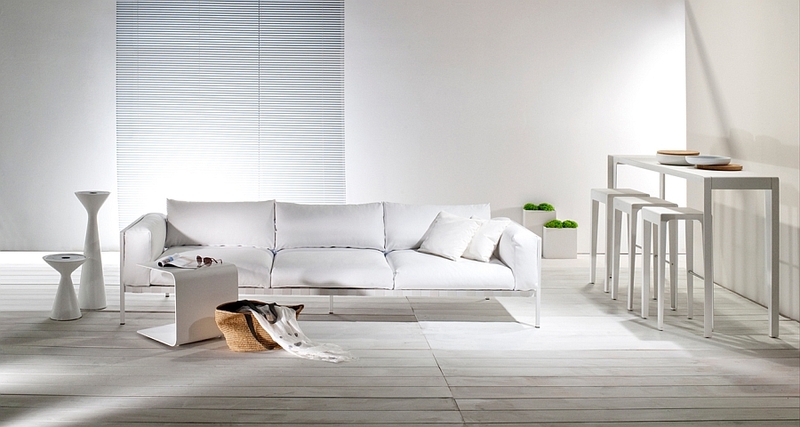 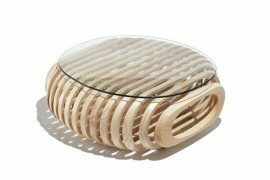 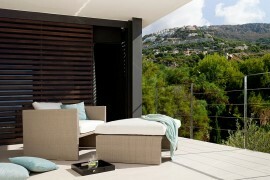 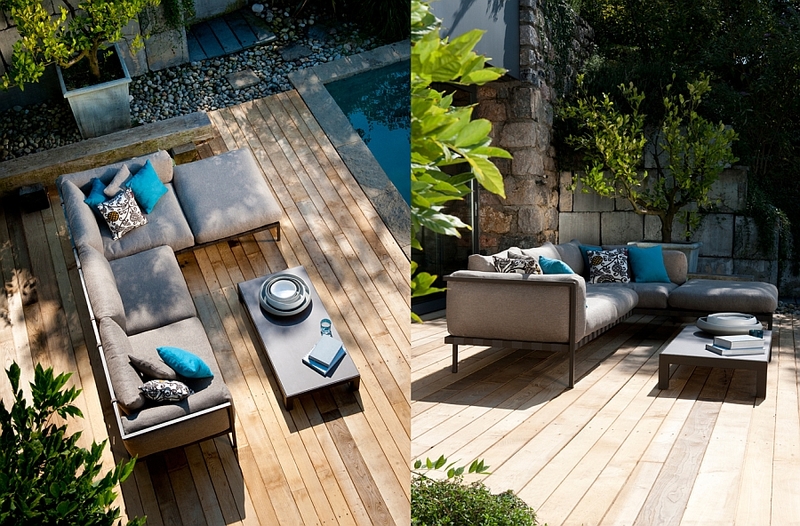 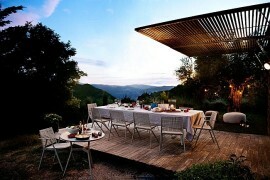 Contemporary, comfy and timeless, these beautifully designed pieces elevate the appeal of any outdoor space they adorn.